Hi, we just released the 17th update. 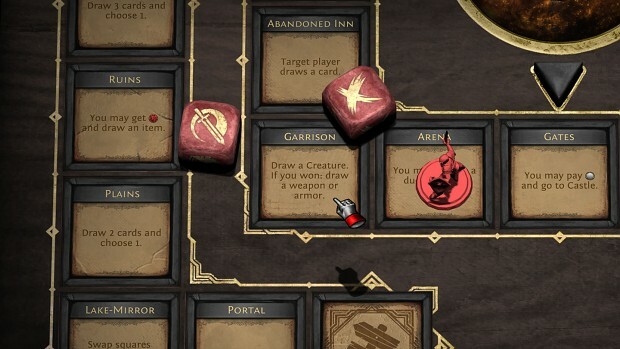 There are new cards, a board square and the fixes of some errors, which have not reached for a long time. Hi, we just released the 17th update for Fated Kingdom. 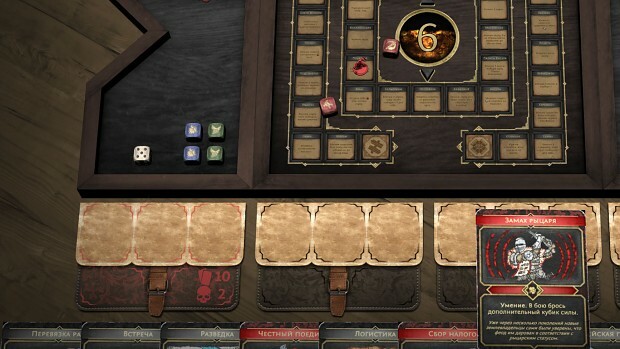 There are new cards, a board square and the fixes of some errors, which have not reached for a long time. It is worth noting that at the moment the game is already stable, and only one fundamental problem remains. Interaction with objects sometimes fails when one of the party members has a big network lag. Therefore, after the New Year, we began a large-scale refactoring of the game code. We decided to make some changes to the network code, as well as to revise the architecture as a whole. This will allow to develop faster and more efficiently. Also in the coming weeks, we are planning to move the project to a new version of the Unity engine. Follow the news! 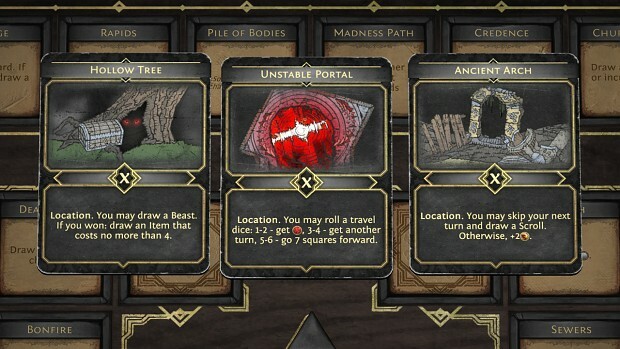 3 new cards: «Hollow Tree», «Unstable Portal» and «Ancient Arch». A new square on the inner path - Shrine («Heal yourself a wound or draw a card.»). 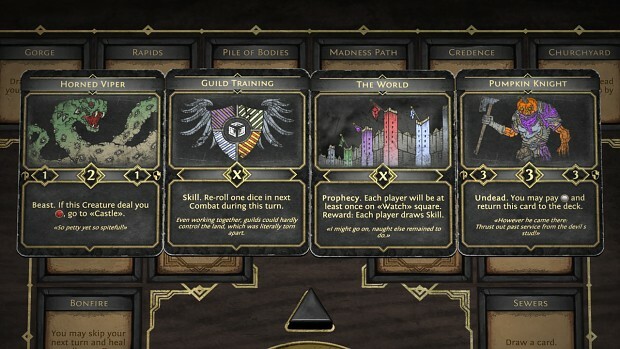 Flavor text for 4 cards: «Horned Viper», «The World», «Pumpkin Knight» and «Guild Training». 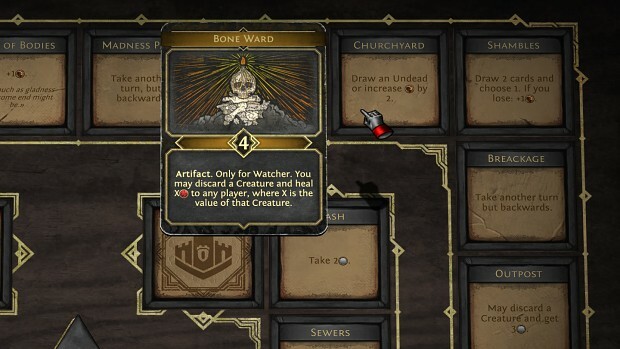 Fixed incorrect display of guild affilation at the «Bone Ward» card. Fixed incorrect display of the cards counter, if there are more than 9 cards in hand. Fixed a bug due to which objects could fly over the table borders when throwing them with big force. Changed the work of «Churchyard» square. On all squares that are able to heal wounds, a clarification has been added regarding the fact that only your wounds can be healed. Thank you for playing Fated Kingdom.